If you run a small business, chances are you are wondering if blogging is worth the time and effort. The short answer is a resounding YES! Blogging on a frequent basis is a relatively easy, inexpensive way to enhance your inbound marketing efforts, drive traffic to your site, and attract more perspective customers. Statistics from Hubspot's 2012 Inbound Marketing Report highlight the importance of blogging. 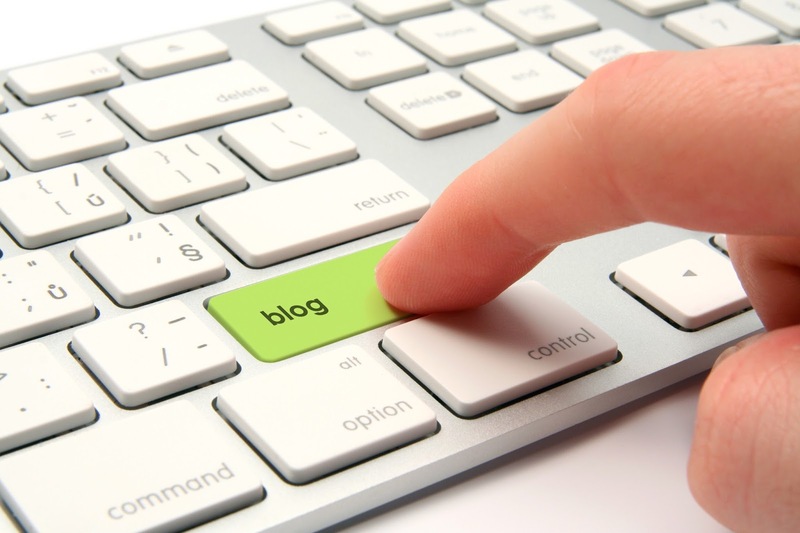 According to the study, 57% of companies who have a blog reported acquiring a customer from their blog. In that same study, a survey of marketers revealed that 81% of businesses say that their business blog is useful to critical for their business. Boost Search Engine Optimization - Search engines love fresh content. What better way to provide frequent content than with blog posts. By blogging consistently, you give Google and other search engines new content to index and you create opportunities to plug in those all-important keywords to increase your visibility on search engine results pages (SERPS). Develop Relationships with Potential and Existing Customers - Blogging allows you to connect with your site visitors. This can be accomplished by asking your readers questions at the end of your posts to get the conversation going or by simply allowing comments and feedback. By reviewing and responding to readers’ comments, you can create a rapport with your audience, build trust, and gain valuable insight into what your customers are looking for. Establish Your Business as an Industry Leader - No matter how small your business is, you can build trust and clout within your industry by providing valuable, expert information in your blog posts. Over time, you become a “go to” resource for helpful, informative content, which can ultimately lead to higher customer conversion rates. This is especially important for small businesses looking to gain credibility to compete with larger companies. Connect People to Your Brand - Blog posting allows you to show a personal side of your business that perspective and current customers won’t see through outbound marketing techniques. Blogging gives others a sense of the corporate standards, vision, and personality of your company. Create Opportunities for Sharing - Every time you blog, you create an opportunity for your audience to share your blog with others. Whether they link to your blog post, tweet it, or email it to others, it’s free marketing and it further validates you as a credible business. From a practical standpoint, blogging just makes sense. With minimal effort and expense, you can build credibility, boost search engine rankings, increase website traffic, and foster relationships with potential and current customers. This is an opportunity no small business should pass up. Are you interested in creating a blog for your organization? We can help.  Oudney Patsika offers a variety of web design solutions to meet your needs. No time to blog? No problem. Our copywriting and content creation team can work with you to create thoughtful, informative posts for your business blog.